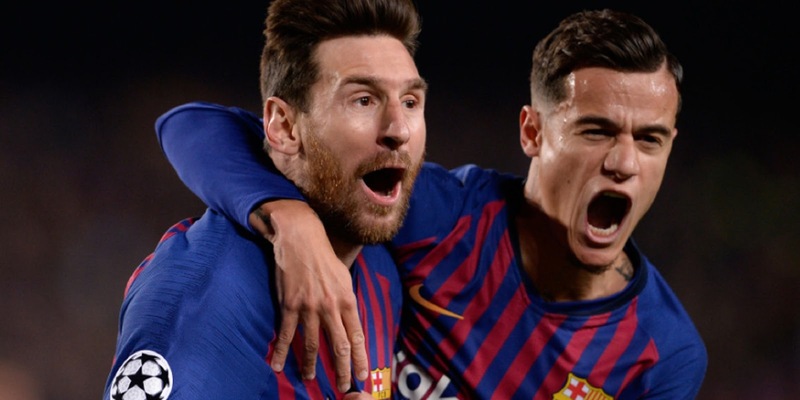 CHAMPIONS LEAGUE : UNSTOPPABLE LIONEL MESSI BURIES MANCHESTER UNITED FOR BARCELONA TO MARCH INTO SEMI-FINALS ! - Sports | Sports 24 | Sports News ! 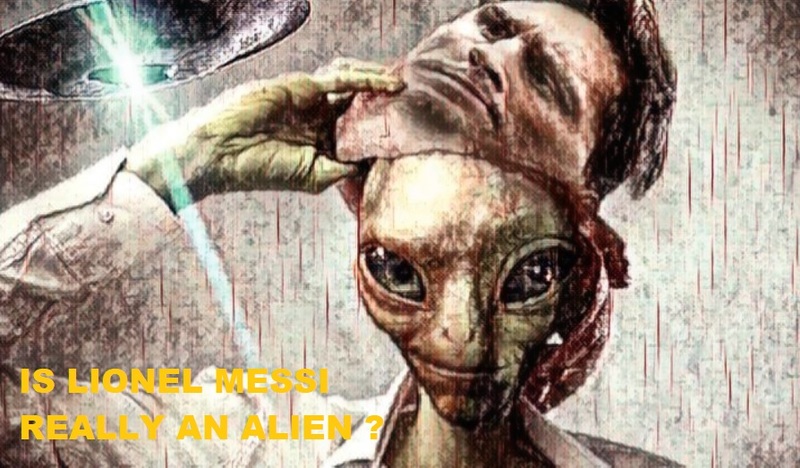 Home World Cup CHAMPIONS LEAGUE : UNSTOPPABLE LIONEL MESSI BURIES MANCHESTER UNITED FOR BARCELONA TO MARCH INTO SEMI-FINALS ! 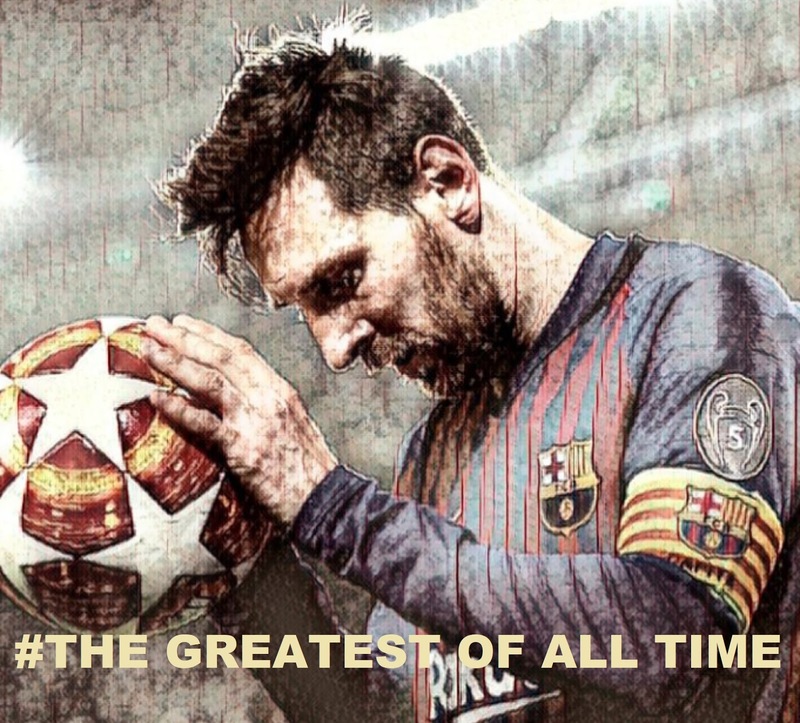 CHAMPIONS LEAGUE : UNSTOPPABLE LIONEL MESSI BURIES MANCHESTER UNITED FOR BARCELONA TO MARCH INTO SEMI-FINALS ! (Agg 4-0)#Barca sweep #MUFC aside to progress to the #UCL semi-finals. 🗣 "Without me, Barca will be the same, without Barca I would be nothing." Barcelona are back in the semis for the first time since 2015.